What is a ‘Aadhaar आधार’ ? Aadhaar is a 12-digit unique identification number issued by the Indian government to every individual resident of India. The Unique Identification Authority of India (UDAI), which functions under the Planning Commission of India, is responsible for managing Aadhaar numbers and Aadhaar identification cards. A resident Indian can apply for the Aadhaar number and card by submitting the existing proof of identity (i.e. Passport, PAN card, Driving License, etc..) and proof of address (Phone/ Power-Electricity bill, Bank statements, etc..) and by undergoing biometric profiling (fingerprints and iris scan) at any Aadhaar center. Why you need Aadhaar ? The Aadhaar project was initiated as an attempt towards having a single, unique identification document or number that would capture all the details, including demographic and biometric information, of every resident Indian individual. Currently there are a plethora of identity documents in India including passports, permanent account numbers (PANs), driving licenses and ration cards. The Aadhaar will not replace these identification documents but can be used as the sole identification proof when applying for other things. It will also serve as the basis for Know Your Customer (KYC) norms used by banks, financial institutions, telecom firms and other businesses that maintain customer profiles. Aadhaar numbers will eventually serve as the basis for a database with which disadvantaged Indian residents can access services that have been denied to them due to lack of identification documents. On January 31, 2018; is a total lunar eclipse, but this is coinciding with Supermoon and a Blue moon as well. The event is being termed as a Super Blue Blood Moon and is a rare lunar event to watch. The celestial event, according to NASA is a lunar trifecta where three particular events are colliding. Lucikly, residents in India will also be able to witness the Super Blue Blood Moon. So what exactly is the Super blue blood moon phenomenon and what will be the timings for India? Also, why is this Super blue blood moon such a rare event? Here are all your questions about this rare phenomenon answered. Super moons occur when the full moon coincides with the Moon’s closest orbit point (perigee) to the planet. During a super moon, the Moon appears upto 14% larger and 30% brighter, according to NASA. The farthest distance between the moon and the Earth is termed ‘apogee’, while the perigee is the nearest point between planet Earth and its satellite. When a full moon occurs twice in a month, the second full moon is called a Blue Moon. This also led to the term ‘Once in a blue moon’, as it is relatively rare to witness. What is a Total Lunar eclipse & Blood Moon? An eclipse is when three celestial bodies which are Sun, Moon and Earth are aligned in one path. A total lunar eclipse is where the moon is blocked entirely by the Earth’s shadow, as the Earth comes between the Sun and the Moon. Totally eclipsed moons are called Blood Moons because they tend take on a reddish hue due to how Earth’s atmosphere scatters blue light, but allows red wavelengths to pass through. What time will one able to watch the Super Blue Blood Moon? How can I watch it in India? The super blue blood moon will be visible on January 31 2018. On this day, the natural satellite will rise at 4:21 PM IST and set at 9:38 PM IST. The country’s first viewers will be from the north-East, who will be able to witness this event between 4:21 PM and 5:18 PM IST. Rest of India will get a chance to see this Super blue blood moon between 5:18 PM IST and 6:21 PM IST. The west coast and parts of Rajasthan will see the celestial event from 6:21 PM IST to 7:37 PM IST on January 31 itself. 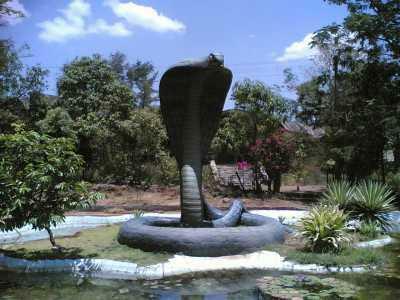 Saputara means the ABODE OF SERPENTS … સાપ નું ઘર , You also find snake sculptures on the banks of the river Sarpagana, is worshiped by the Adivasis [tribes] on festivals. Tribes like Kunbis, Warlis, Bhils and Gamits inhabit Dangs. They are known for their traditional dances, which are performed wearing Bamboo and Wooden masks. The dangs district constitute of an area of 1,752 km. having population of 1.5 lacks with a tribal population density of 94% . 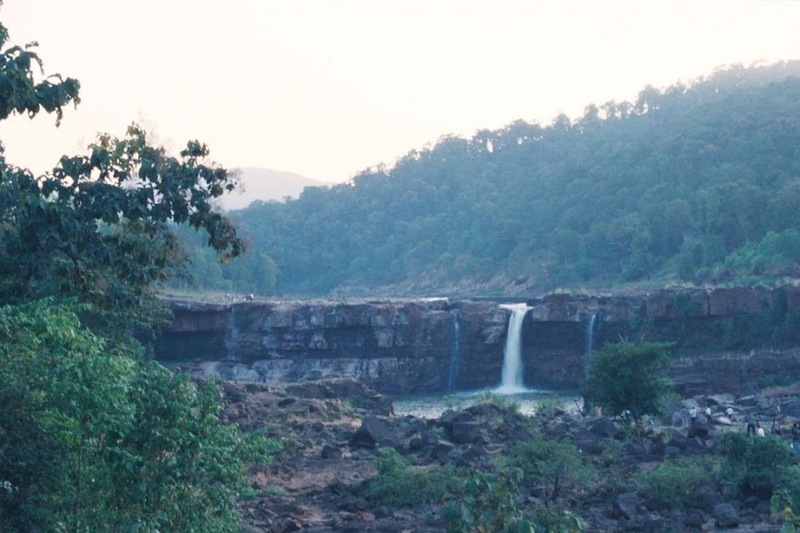 Saputar – “Only seen in pictures” like hill station is located in the forest of Dang area of the Sahyadri Range. Saputara town is situated around 1,000 m above sea level with a climate that is pleasant although bit cold, throughout the year. The climate of Saputara is very cozy with a summer temperature of around 27degree Celsius to 31 °C where the winter temperature varies from 9°C to 20 °C. The variation of average temperature ranges from 9.2 °C (Min.) to 30.4 °C (Max.). The monsoon reaches to Saputara in around middle of June and stays up to end of October. Gandhi Shikhar (peak), a walkable distance from circle of Saputara, you can see the sun setting amidst the hilltops. It can be approached by only ropeway from Vaity Ropeway Resort. Sardar Shikhar is also a worth seeing point. From there you can see the beautiful soft morning rays. If you like adventures then you can also enjoy Paragliding Activities in Saputara. Religious Attractions, these include Nageshwar Mahadev Temple, Jain Temple, Swaminarayan Temple & Bhramha Kumari Art Gallery.